We are lovers of life and live a lifestyle of learning. When it comes to homeschooling,there are no grants are funding available to finance your individual independent homeschool. You are a separate entity from the state and thus responsible for your own monetary needs. There are nonprofit groups that provide assistance to homeschoolers that have experienced hardship i.e. natural disaster etc. and there are also non profit ministries that donate used curriculum for those who are experiencing hardship. Visual discrimination is an important skill for reading and math skills. 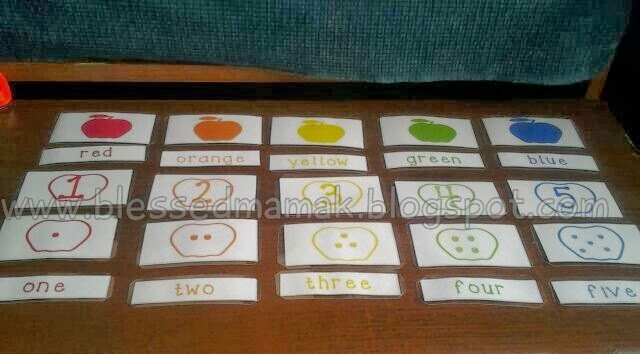 Children use visual discrimination to distinguish letters and numbers apart from each other. I created this activity for my younger children to help sharpen their ability to pay attention to detail. I created a set in color and in black and white for more of a challenge. You can download the sets below. My soon to be 5 year old was struggling with number recognition and counting but as of lately he has improved a great deal. I find that he responds well to tactile activity and I'm always looking for fun ways to connect him to the lessons. During my last trip to the Dollar Tree, I found these paper pockets. 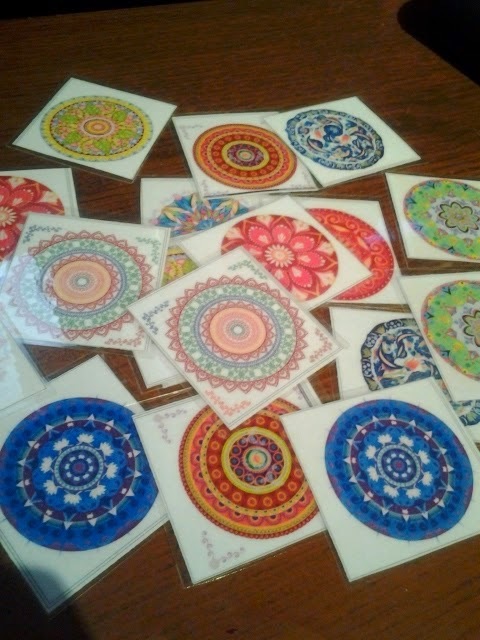 You usually find these in the backs of library books or in scrapbooking projects. 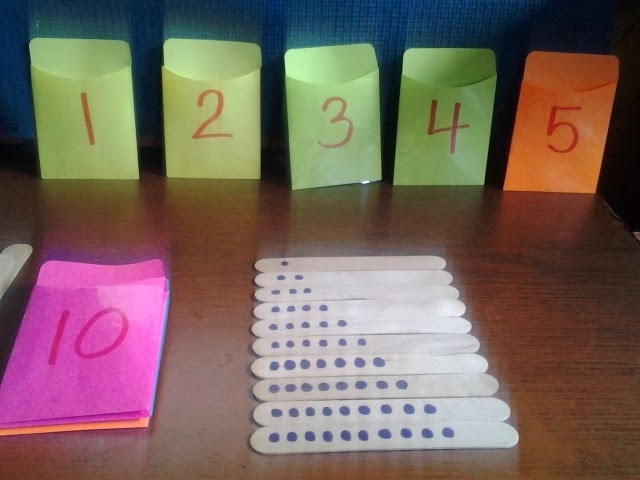 So I whipped up a quick counting activity by writing numbers on the fronts of the pockets and drawing dots on large craft sticks. He can match the sticks with the pockets and he can also line up the sticks from 1-10. He'll be able to visually see the quantity of dots increase on the sticks as he lines them up.